From deep canyons and snow-capped mountains to subterranean passages and prehistoric sites, our 59 national parks are among America’s most spectacular destinations. To help you get started, we’ve picked just 10 that are on our must-visit list. Start your adventure. Sign up to rent or list your car. 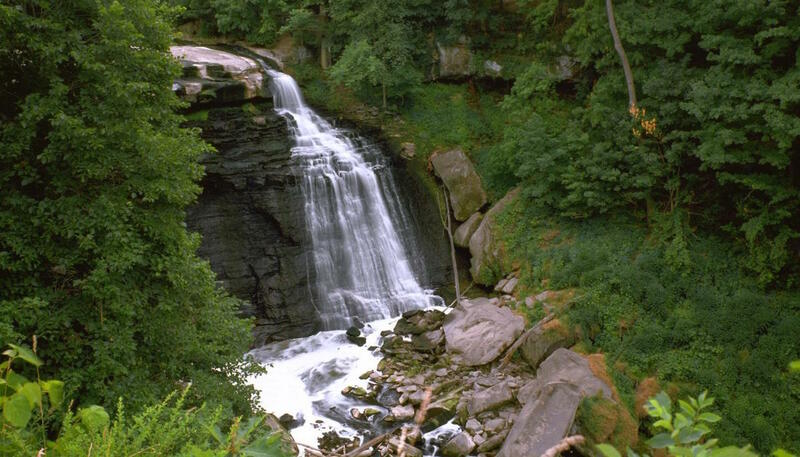 Located in northeastern Ohio, Cuyahoga Valley National Park is one of the midwest’s best kept secrets. On the park’s eastern side, you’ll find Brandywine Falls, the perfect spot for a summer dip. Enjoy cultural attractions in the comfort of nature, with a ride on the scenic railroad or with a performance by Cleveland Orchestra at the Blossom Music Center. With winding subterranean passages, Mammoth Cave National Park stands uncontested as the longest known cave system in the world. The park offers more than 365 miles and five levels of cave system to explore. 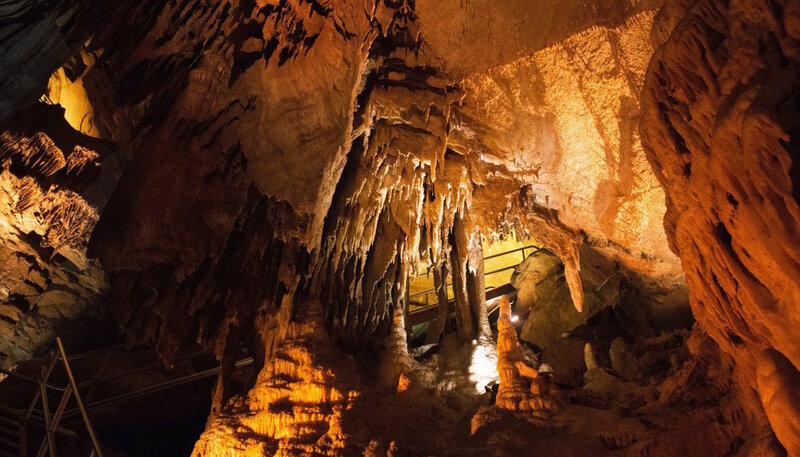 Revel in the cave’s deep darkness and head off one of the many guided tours. 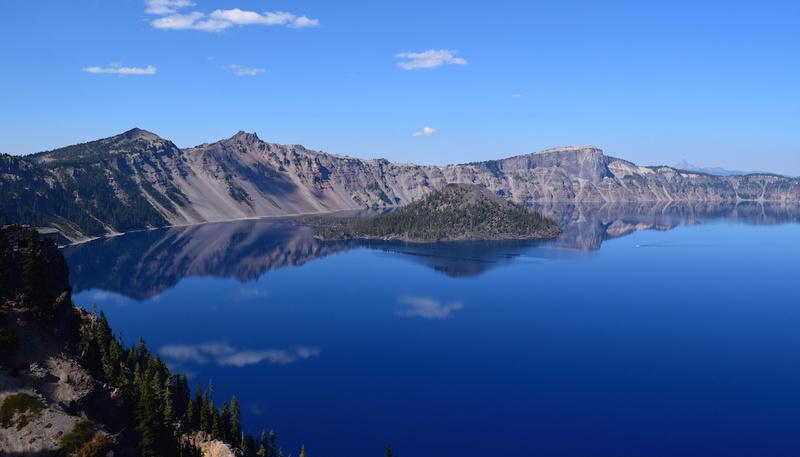 Coined the “Gem of the Cascades,” Crater Lake National Park stuns in the summertime. Nestled in the dormant volcano Mount Mazama, Crater Lake is the deepest lake in the United States. Hike through the forests of hemlock and red fir along the rim of the lake and take in the panoramic views. Just a few hours outside Seattle, Mount Rainier National Park boasts one of the world’s largest volcanoes. 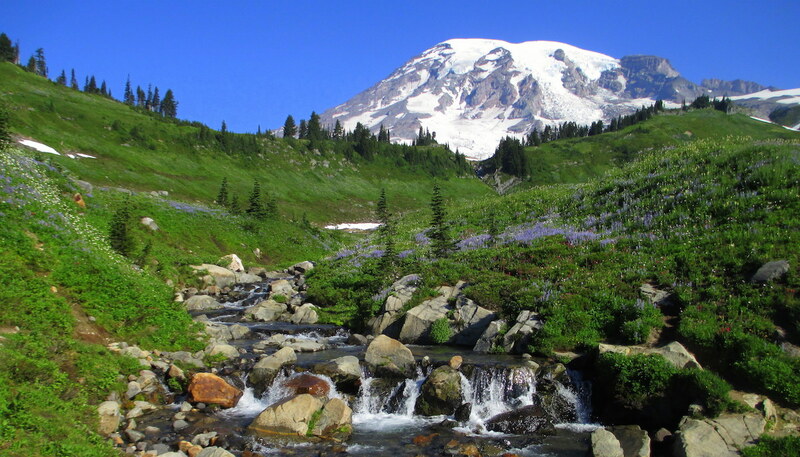 Nearly 3 miles in height, Mount Rainier is the tallest peak in the Cascade Range. Surrounded by fields of wildflowers in the summer and topped with glaciers, Mount Rainier is stunning to visit any time of year. 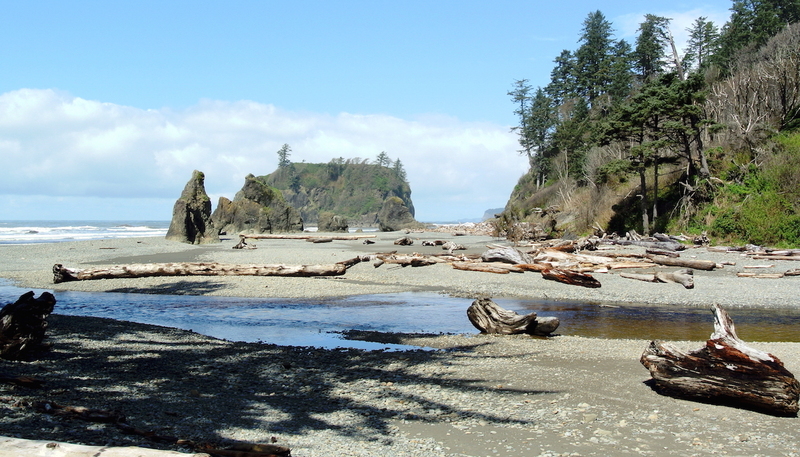 Set on Washington’s Olympic Peninsula, Olympic National Park is one of 47 international biosphere reserves in the U.S. With three distinct ecosystems, the park’s natural wonders range from subalpine meadows to temperate rainforest and rocky islands. Explore the coast’s beaches and cliffs before ending your trip with a dip in the Sol Duc Hot Springs. With over 865,964 acres in land, the Sequoia and Kings Canyon National Park is almost entirely wilderness. The park’s 800 miles in trails will take you from the Giant Forest and Mineral King to Cedar Grove, Crystal Cave, and Moro Rock. If you plan on spending the night, be sure to secure your wilderness permit in advance. 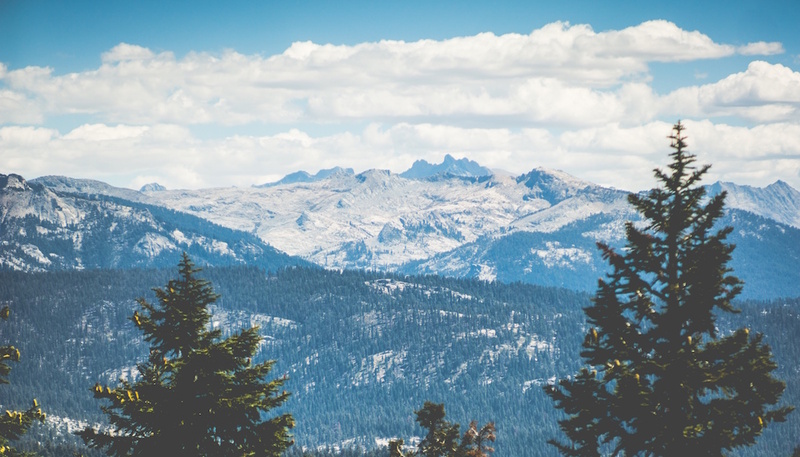 Nestled within the Sierra Nevada Mountains, Yosemite National Park sees nearly 4 million visitors annually. The park is home to five of the seven continental life zones, supporting mule deer in the valley, pikas in the mountains, and chaparral in the desert. 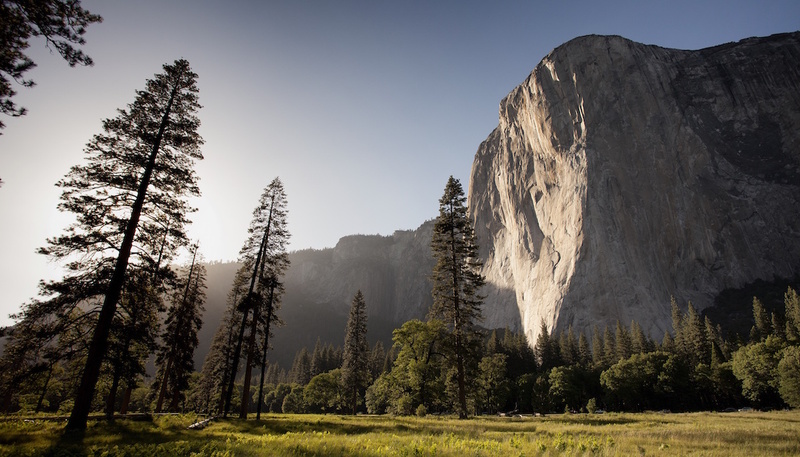 Trek to El Capitan to see the world’s largest exposed granite monolith. 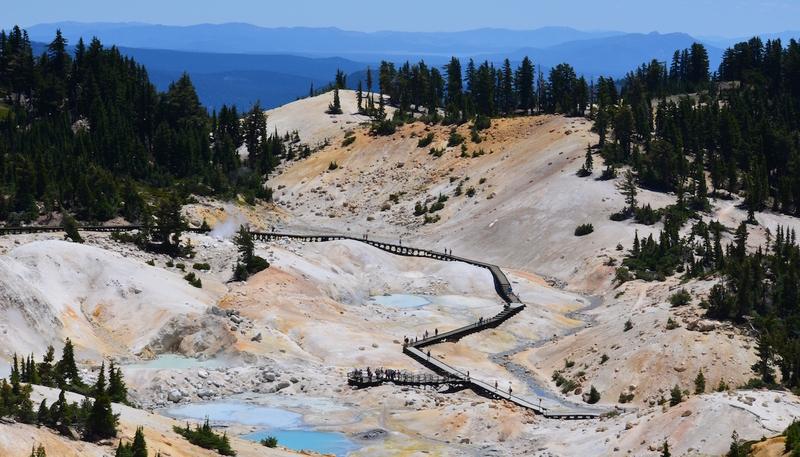 Lassen Volcanic National Park is home to one of the 20 active volcanoes in the lower 48 states. With its last eruption in 1917, Lassen is surrounded by its own wreckage. Snake through the western side of the park to see major volcanic features, including Cinder Cone, the Big Boiler, and Boiling Springs Lake. 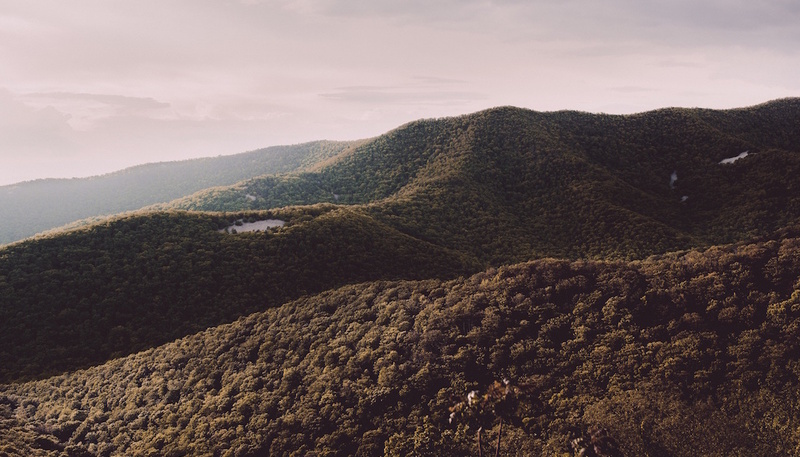 Long and narrow, the Shenandoah National Park follows the crest of the Blue Ridge mountains. Stop along Skyline Drive, which runs along the crest, to explore some of the park’s 500 miles of trails. From Over Run Falls to Old Rag Mountain, the park’s natural wonders include wetlands, springs, forests, and waterfalls. 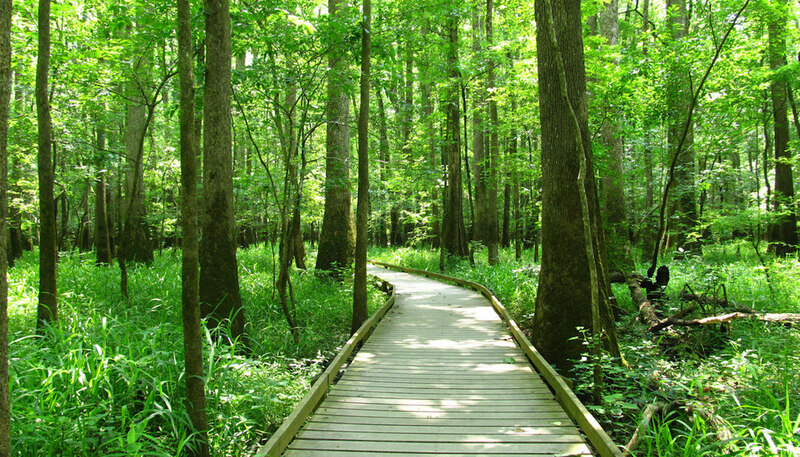 One of the newest national parks, Congaree National Park spans 22,000 acres of forest in central South Carolina. This lush backcountry park is home to animals as diverse as bobcats, river otters, barred owls, and yellowbellied sapsuckers. Local legend has it that wood elves, hiding in the cypress trees, awaken at night to dance across the forest. Cruise around Chicago this 4th of July with Getaround! No matter where you’re headed, Getaround will get you there. No plans yet? Check out five things happening around Chicago that you won’t want to miss!